Paywalls have been going up across a number of news websites of late as publishers look to create a stable digital income separate from online advertising, where Facebook and Google are claiming the lion’s share. On the other hand, news publishers who rely on digital display ads are fighting back against ad-blockers with micro-paywalls as they fight to retain advertisers and so keep their websites free and open to readers. US news agency Bloomberg has become the latest major publication to charge readers to read its content online, expanding a metered paywall on Businessweek across all of Bloomberg.com. 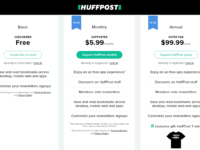 This means ten free articles a month for readers, as well as 30 minutes of the Bloomberg TV livestream, before they are prompted to become a subscriber from $34.99 (£25.80) a month. Bloomberg editor-in-chief John Micklethwait said the reason for the transition to a paid subscription model was “partly negative”. He wrote in an editorial comment: “No news provider has maintained much of a profit out of advertising, no matter how big its audience. But there’s also a positive reason: Consumers will pay. Back in 2006 they were used to the web being free—with just a few outliers (including the Economist). Total advertising spend in the UK grew by 4.6 per cent to a record £22.2bn last year, but the journalism industry is getting a diminishing slice of the pie. Google is taking by far the biggest amount, followed by Facebook. 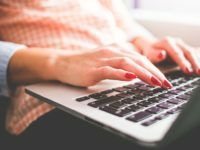 The Advertising Association has reported that total internet advertising grew to £11.5bn in the UK in 2017. Of this, search advertising makes up £8.4bn and display advertising comprises £3.95bn, according to additional figures from the Internet Advertising Bureau. It’s against this backdrop that newsbrands are struggling to generate a substantial income from online advertising. This is also set against falling newsstand sales and print ad revenues. 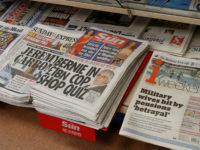 A year ago Press Gazette launched its Duopoly campaign warning that the dominance of Google and Facebook in the advertising market was pushing news publishers out of business, a trend which is continuing. Bloomberg’s decision to go behind a paywall this month follows a similar move by celebrity and lifestyle magazine Vanity Fair in April. The title, owned by magazine publishing giant Conde Nast, now gives readers four free articles a month before they are told to pay up for more. US editor Radhika Jones told readers their “commitment will enable us to invest in our reporting, writing, photography and video, expanding into new areas and onto new platforms”. At the start of the year, technology magazine Wired also started charging for online content. This year marks the 25th anniversary of the title’s launch under founding editor Louis Rossetto. Wired is charging $10 (£7.40) a year for print and digital access. In a post explaining the decision, Wired said: “For most of our history our business model, primarily built on advertising, rewarded that depth. Advertisers are eager to connect with our sophisticated audience, and Wired remains the best way to reach them. It added: “For a quarter-century, Wired has watched as the internet has rewritten everything about journalism and media—who creates it, what we expect from it, and how we support it. “And yet, at heart, Louis’s central observation in our launch issue is as true today as it was 25 years ago—when mere information is cheap and plentiful, context and meaning are more valuable than ever. 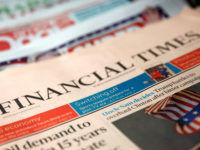 Out of the 11 major commercial UK national newspaper brands, only three use a paid subscription model: the Times, Telegraph and Financial Times. The majority are free to access, and rely on a combination of advertising (display and sponsored content), e-commerce – and, in the Guardian’s case, donations – to generate income and support their journalism. But paywalls are also appearing in a bid to combat the rise of ad-blocking software and so protect revenue generated by display ads on news websites. 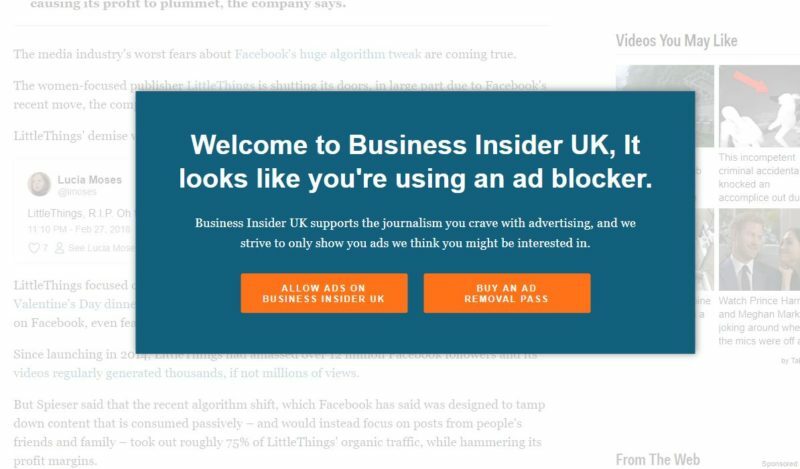 In November last year, financial news website Business Insider launched a paywall that asked readers using ad-blocking software to pay to remove adverts or whitelist the website (and so see ads) in order to access content. As in many cases, the reader is faced with a frozen, whitened screen and the option to “allow ads” or buy an “ad removal pass”. Clicking the latter takes readers through to Google’s Contributor pass, a type of electronic wallet that they can top-up as they go. 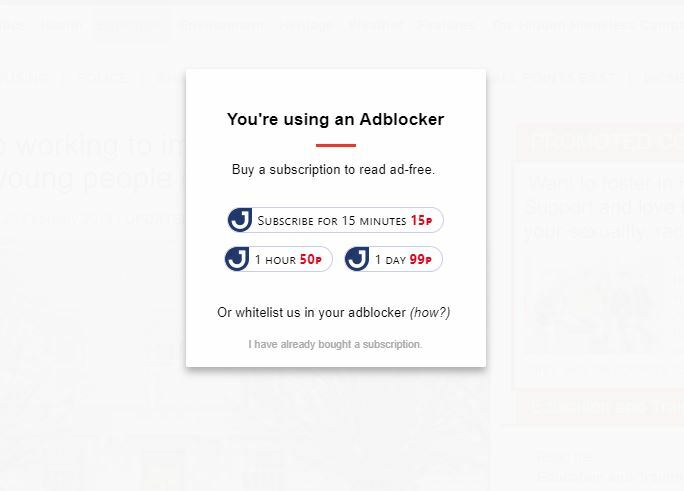 An ad-free page on Business Insider costs £o.o4 while £1 buys access to 25 pages without ads. A “small portion” of this goes to Google for running the Contributor service and the rest to the news website, Google claims. Business newsbrand City AM now forces ad-block users to either whitelist the website or pay a small fee for access – up to 50p a day in the case of City AM – after installing software from Jamatto. 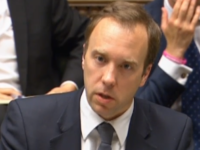 A micro-paywall has also been employed by gossip website Popbitch. Readers pay 10p for select articles which then caps at 30p for the week. Once they reach the cap, they have full access to the website for the week. There have also been moves in the local and regional press to prevent ad-blocking by using a free registration model. This month the Yorkshire Post – owned by regional publisher Johnston Press – asked readers to register in order to continue reading its content online. The upshot for readers being an improved website experience, and for the paper the ability to strengthen the relationship between its advertisers and their potential customers by deterring ad-blocking. In a letter to readers, editor James Mitchinson said: “The high-quality journalism produced by the historic organ since 1974 costs money. Archant’s Hackney Gazette has also put up a micro-paywall to encourage ad-blocking readers to whitelist its website or pay up to 99p for a day’s ad-free online access. 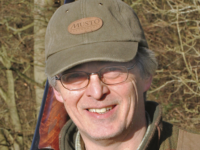 He said the publishing group, which has a number of local titles including the Easter Daily Press in Norfolk, is still “open-minded” as to a strategy to make online news pay. 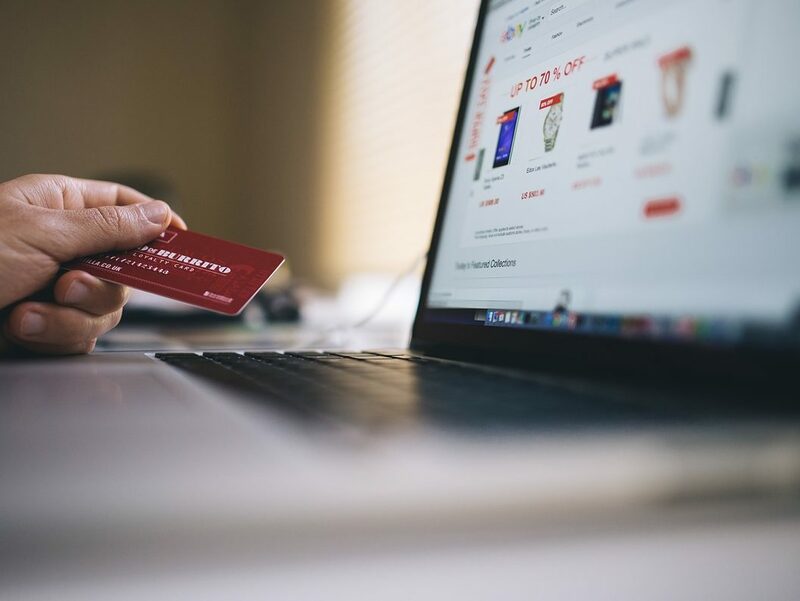 The success of the paywall ad-block deterrent does depend somewhat on websites ensuring their display ads are not so obtrusive to the reader – the very reason many use ad-blocking software – that they are forced to abandon the website altogether. There is a massive danger to democracy and also to the mainstream news media themselves, if mainstream news media charge to allow the public to read valuable and informed news content. The dangers to the paid access media are that they will fade into insignificance, because free sources of news will not go away. On the one hand there are radio and TV news channels. On the other hand there are online news media that will remain free. The dangers to democracy are that some of the free sources will be taken over by the purveyors of fake news, and all kinds of single-issue extremists, and that with a falling choice of free-access mainstream media, the fake news and extremist sites will take a larger market share. The justification for public service broadcasting, with its attendant websites, has never been greater.